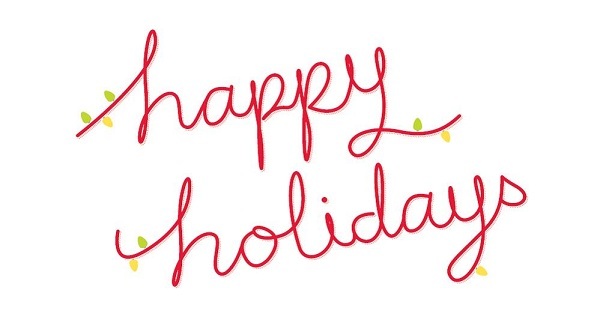 Now that I’m a mama, time is so much scarcer and the thought of buying gifts for everyone these days actually makes me slightly antsy (anyone else?) Gift guides make me genuinely happy and have given me so much inspiration so I thought I’d do my own. I’ve kept it simple and picked three items ‘For Him’, ‘For Her’ and ‘For Little Ones.’ (toddler age specifically) Hope you enjoy it and remember to get your orders in quick – not too long to go now til the big 25 and remember you will need to allow time for shipping. There’s something a bit special about Dr Bronners. 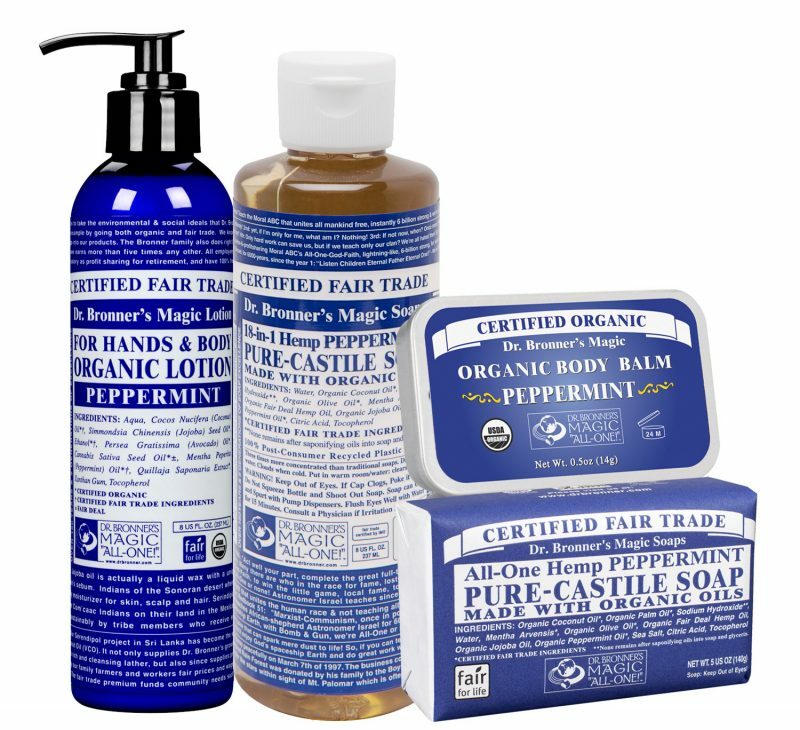 Not only is it an organic brand with absolutely no synthetics and a beautiful family history behind it, but the quality and packaging really conveys an occasion to me. This male grooming set in peppermint is no exception and will make any man in your life the envy of the changing room. Not only do Bloom and Wild do the most beautiful blooms that seem to last for an eternity (wahoo! ), they now also offer gift boxes that just like their flowers, fit through the letterbox meaning no pesky trip to the post office. This box, the Dorchester, has to be my fave. 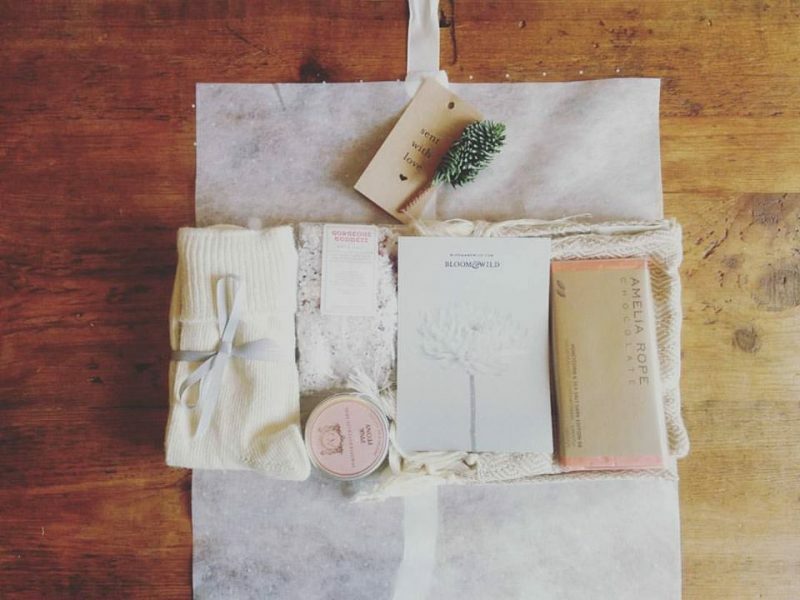 Filled with alpaca bed socks, Jasmine scented bath salts, the perfect travel candle, a Turkish towel and the most divine sea salt and honeycomb day chocolate, it really is the ultimate in luxury. 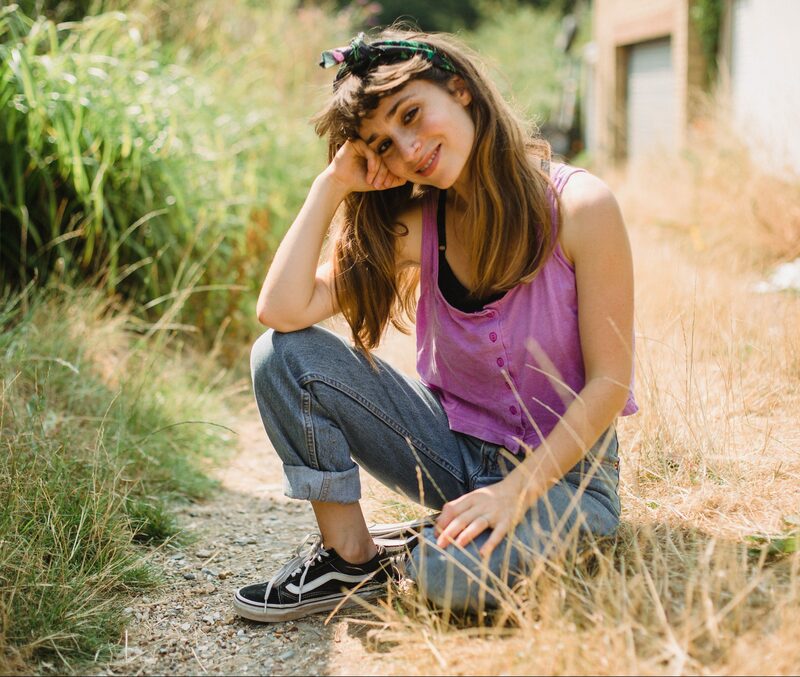 Idan Oil is probably my favorite beauty discovery of 2015. 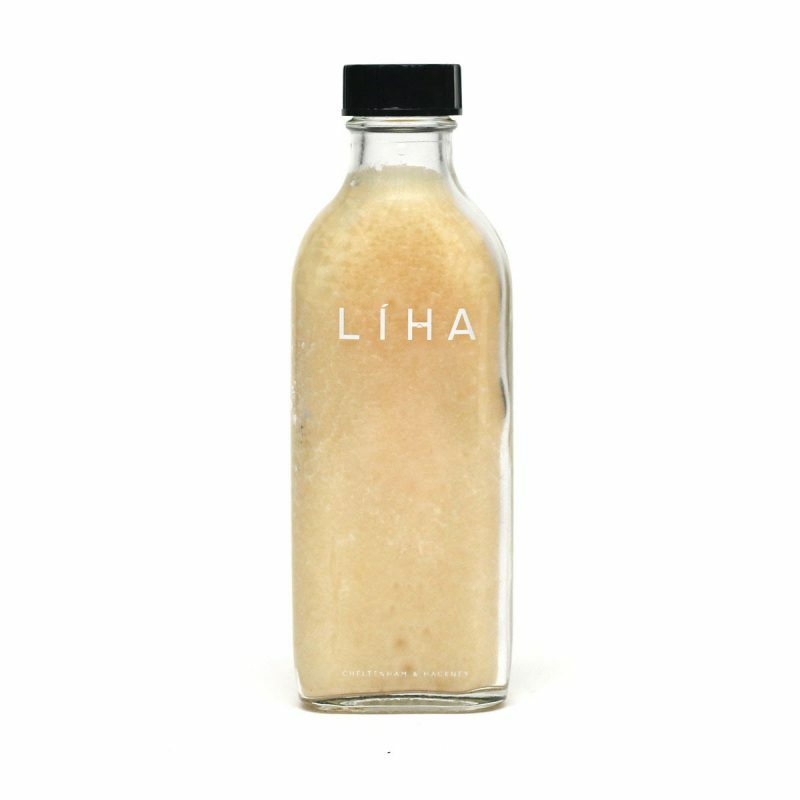 Made by the gorgeous Liha, this oil which I use as perfume and a bath oil, is made from natural cold pressed coconut oil into which a Tuberose flower has been immersed. Sound wonderful? That’s because it is. The smell has me all giddy, and if I’m feeling really lavish, I use it as a moisturising oil. 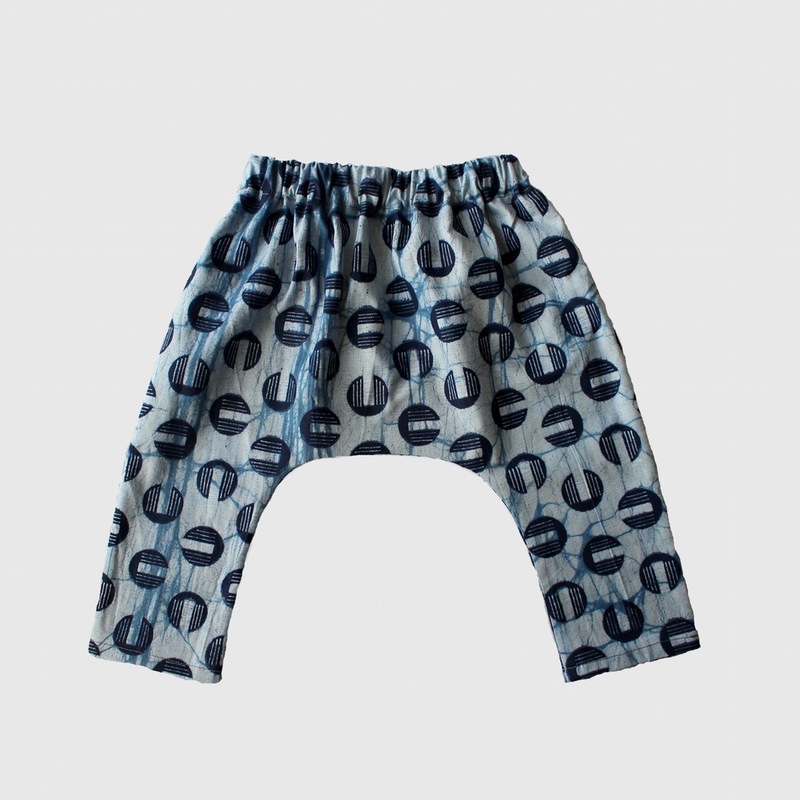 Little Goldie is a new discovery but this online kids boutique has just well, got it right. 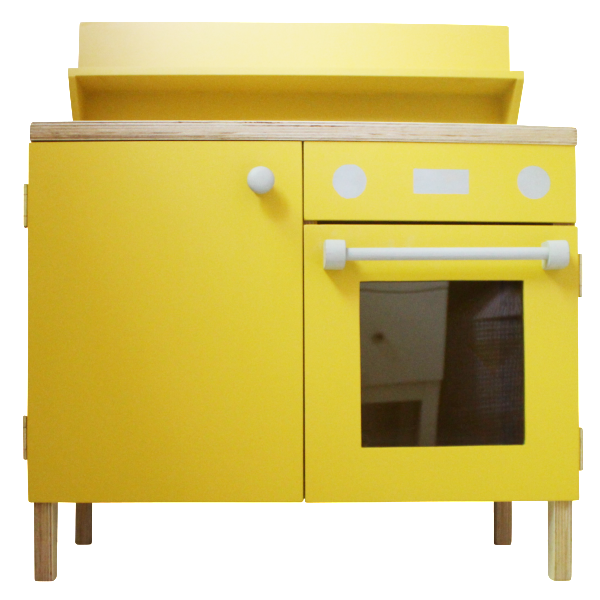 Handmade in London, this wooden kitchen (yes, I’m all about the wooden toys) is the perfect addition to your little one’s playset and certainly looks classy enough for any adult kitchen. I love the mustard colour and the accessories are just as cute. My hubby has grown an inexplicable interest in ale. I don’t even know the difference between beer and lager so adding ale into the picture has completely thrown me. 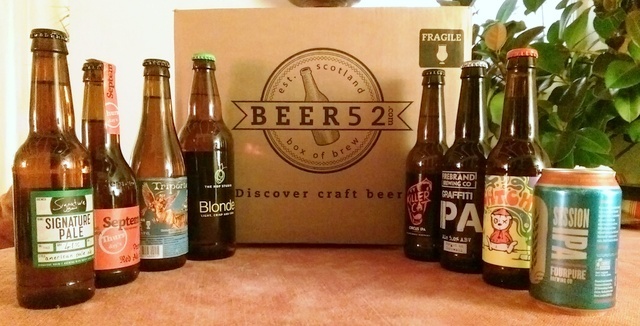 Beer52 make it easy and offer packages whereby you receive different ales each month in the post. Simple and a bit different; I’m super excited to give Sam this one. 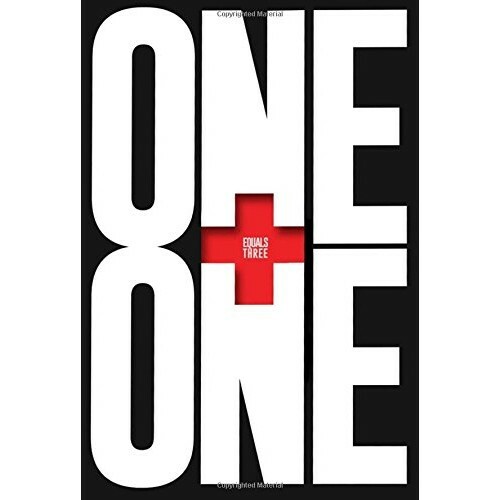 I heard about Dave Trott through work and although he is an advertising copywriter, the ideas in his latest book, One + One = Three, are equally applicable to writing a novel, making a film, launching product, managing a football team, making life changes…and umm, pretty much everything else you can think of. It is perfect for a man with a creative side and a head full of ideas. 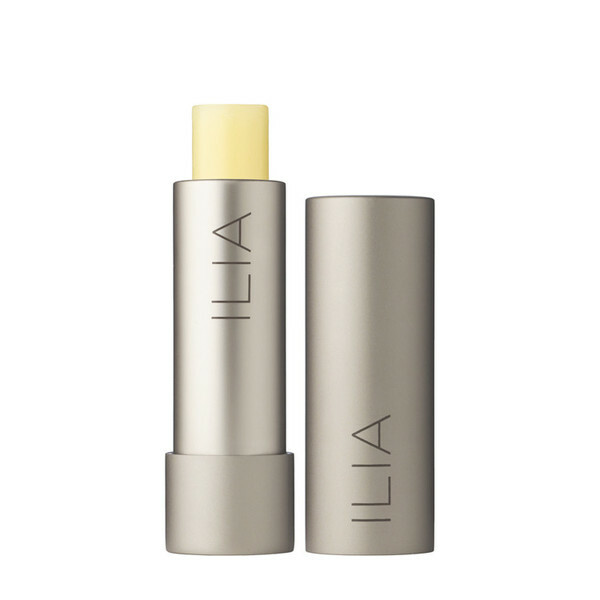 I have only recently stumbled across the gorgeous organic brand Ilia but their lip balm is proving to be a total godsend for the cold weather these days. It leaves my lips feeling soft and as if they’ve just had a beautiful kiss (the non sloppy, nourishing kind). Only problem is, I wish I had one for my handbag, changing bag, desk, car….Oh, and the packaging is sleek and totally divine. I’ve got a particular weakness for Asda wooden toys as I think they are great quality and reasonably priced, and they always seem to come fully assembled which is a big tick for me. 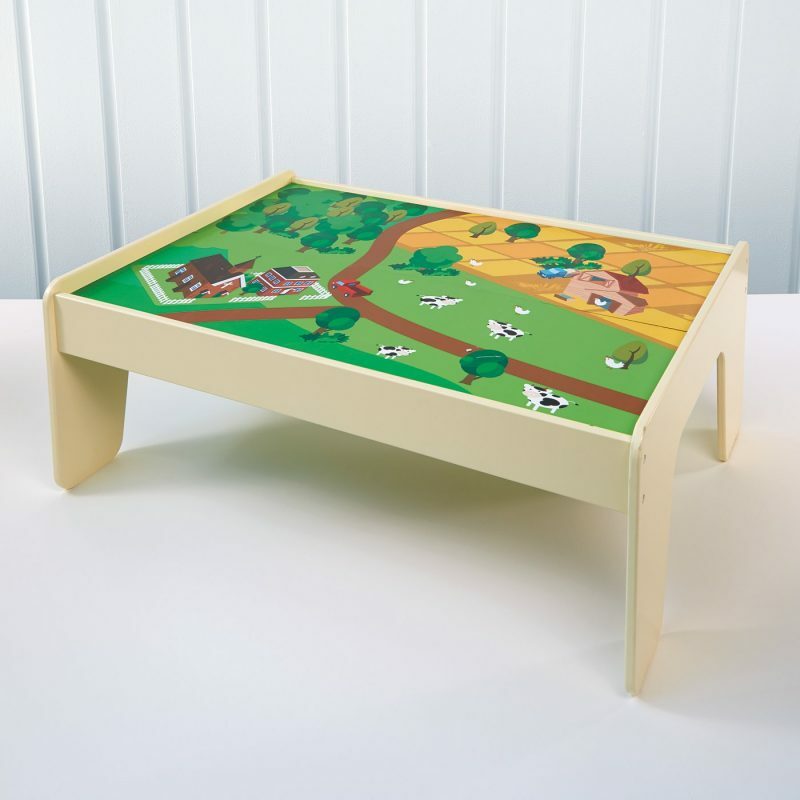 This farm table which comes with a 15 piece farmyard and has a reversible table top is no exception and I reckon any toddler would love it. I love those sass pants and would never think of looking in Asda for toys, so thanks for the tip!